We realize that not every Veteran who has experienced combat has PTSD. We understand that simply readjusting to life back home can be difficult and painful. Our Certified Peer Support is for any Combat Veteran experiencing difficulty readjusting and completely confidential. 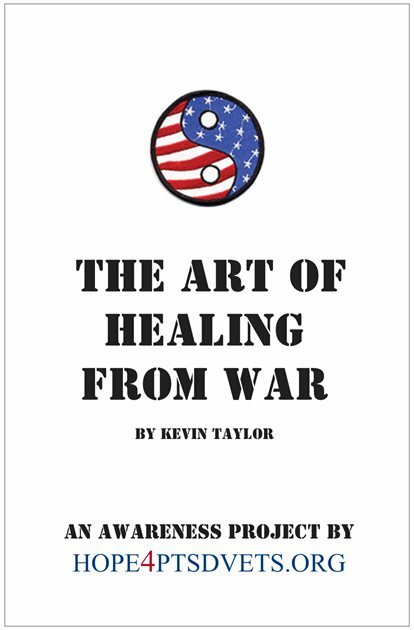 The concept is to create both social and healing activities that bring veterans together. If you are a veteran having difficulty re-adjusting to civilian life, our goal is to provide you with a connection to other veterans like you, who are fighting the same battles you are. You are not alone. These principles bind us together as we support each other as we find balance on the path to healing and wholeness.